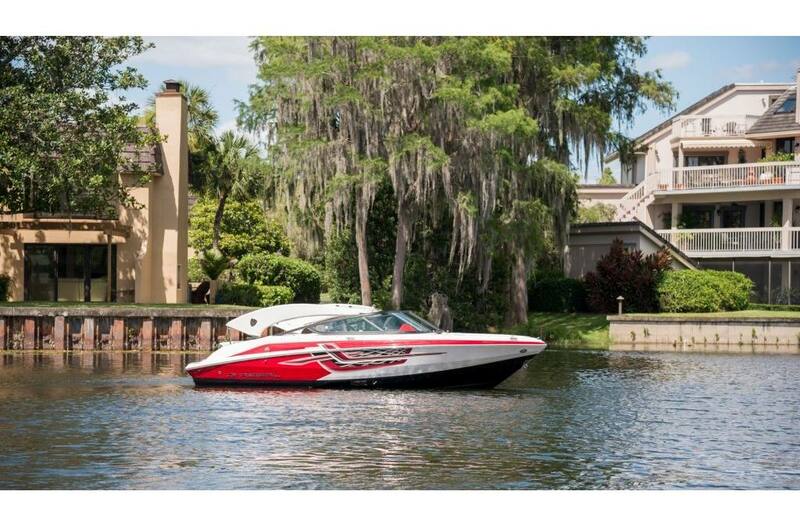 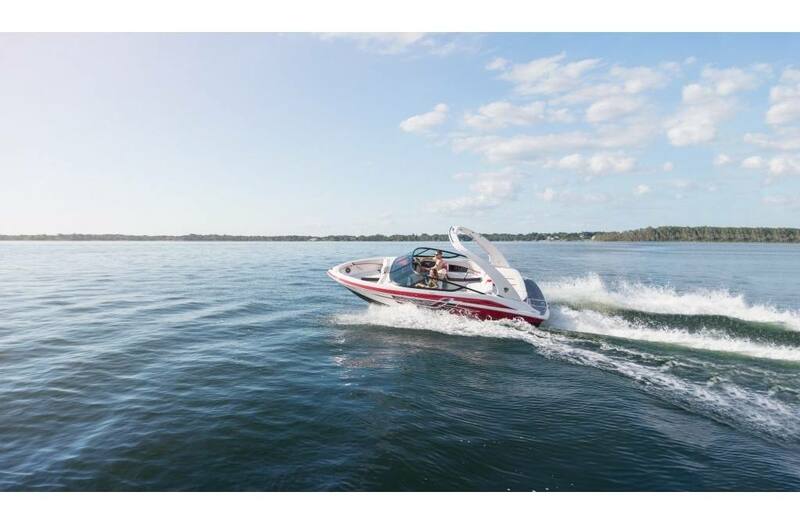 Anticipation builds when you’re heading out for a day on the water and the sight of the 2000 ESX quickly adds to the excitement. 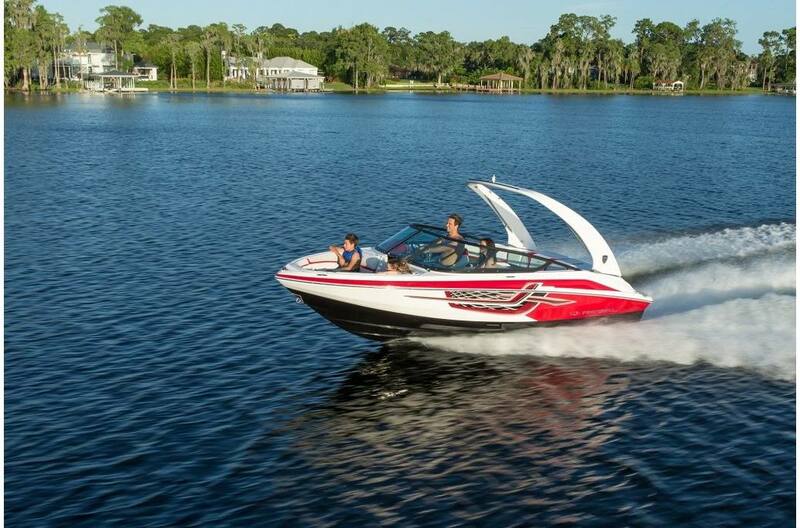 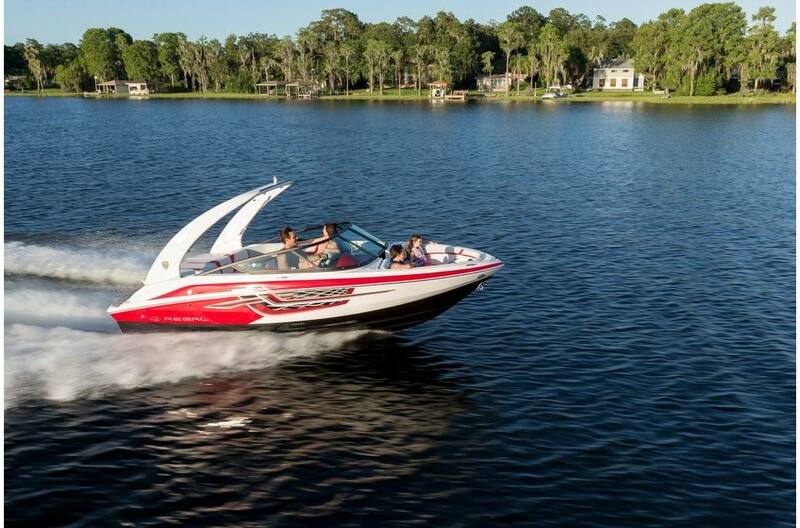 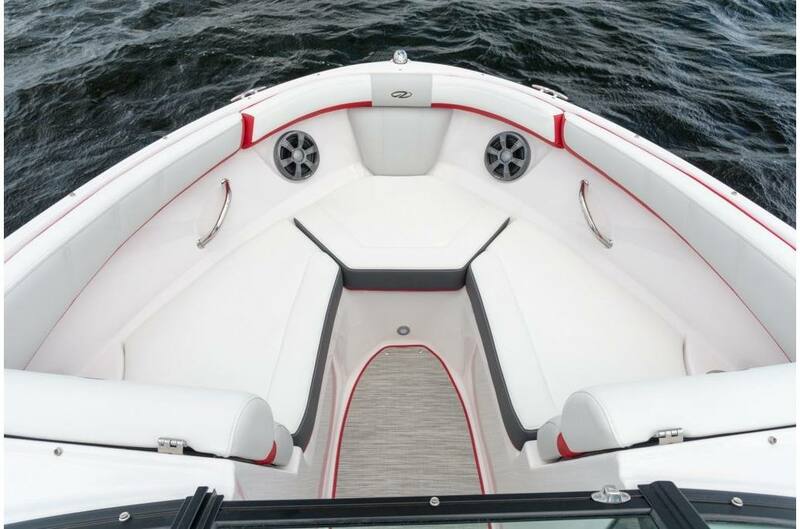 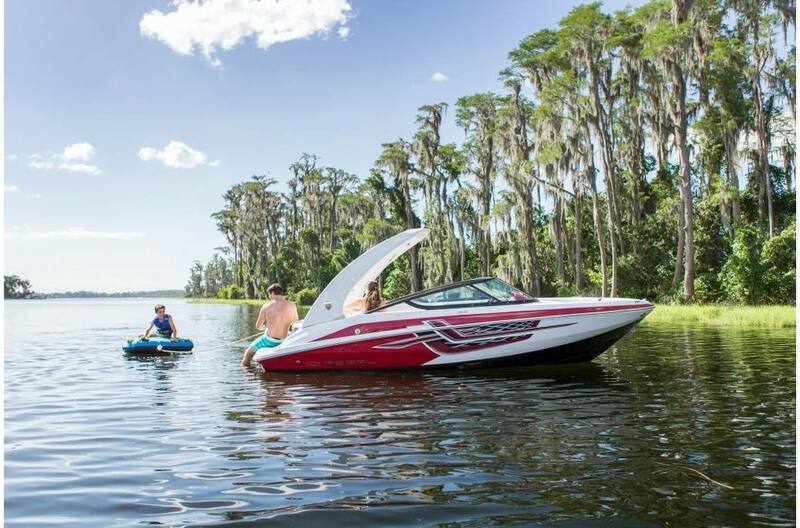 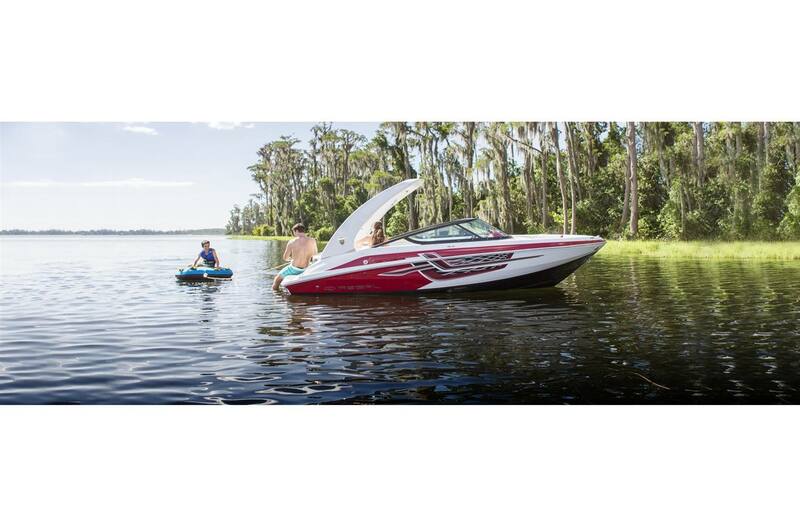 Its raw power, deft maneuverability, and innovative cockpit seating makes this a bowrider that’s always ready to go. 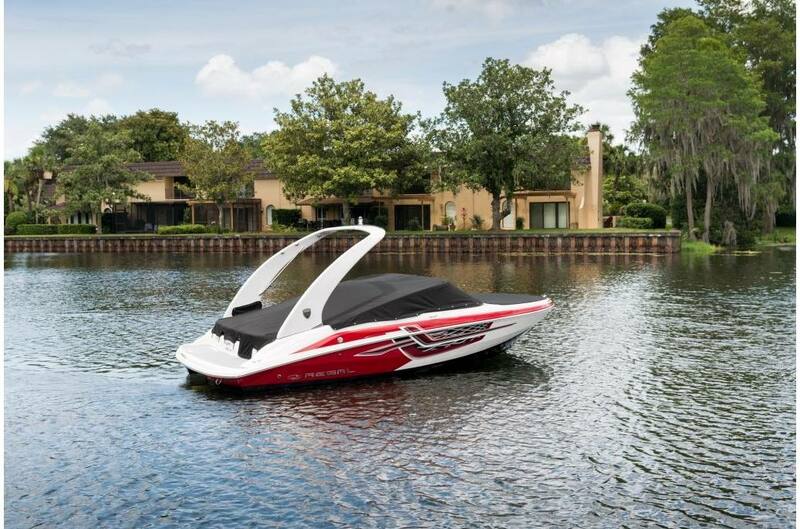 PowerTower: Low bridges, high and dry storage, boathouses and towing are all taken care of with a push of a button. 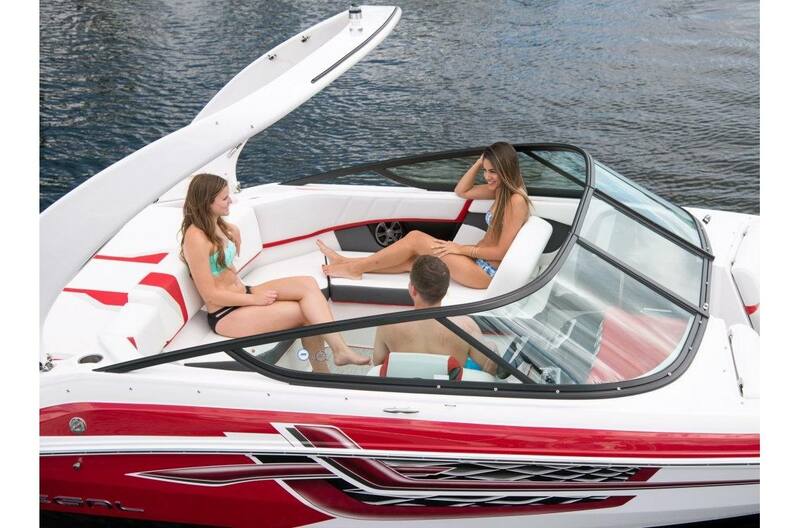 Social Seating: Face forward or aft to see the action on the water or in the boat. 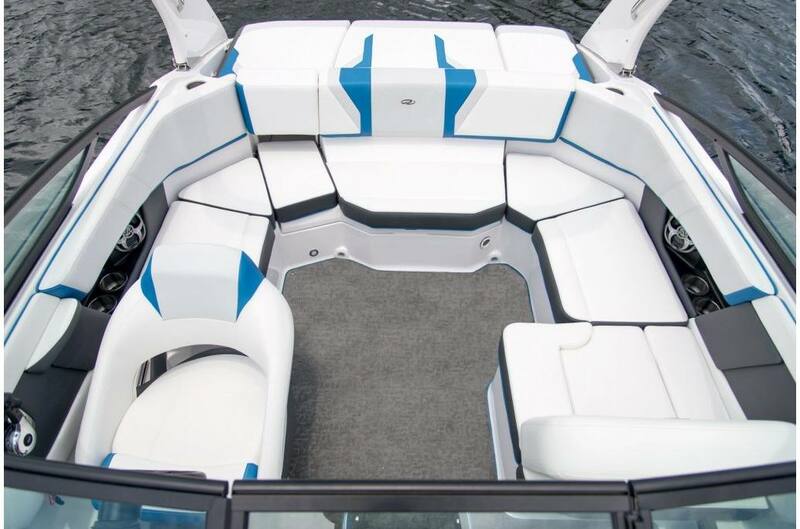 Upholstery Packages: Your next Regal ESX model comes standard with the choice between blue, red, green, and orange color matched interiors. 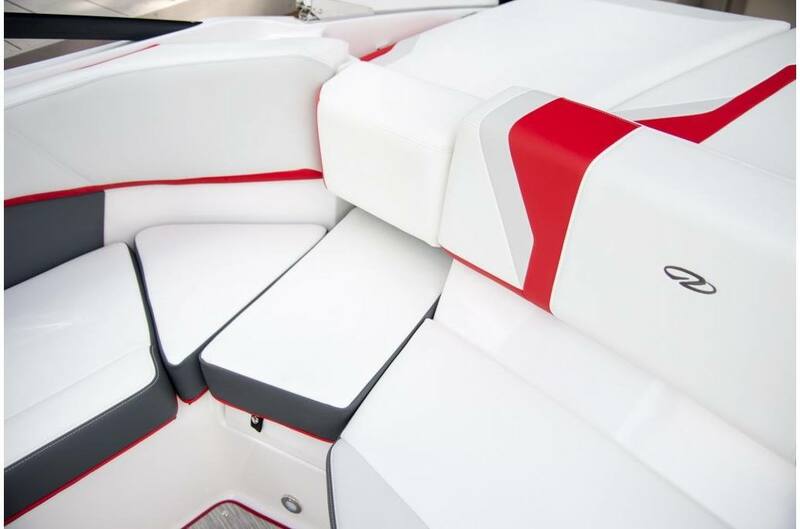 Color Matched Dash: Enjoy the view of a vinyl wrapped and color matched dash on your ESX model. 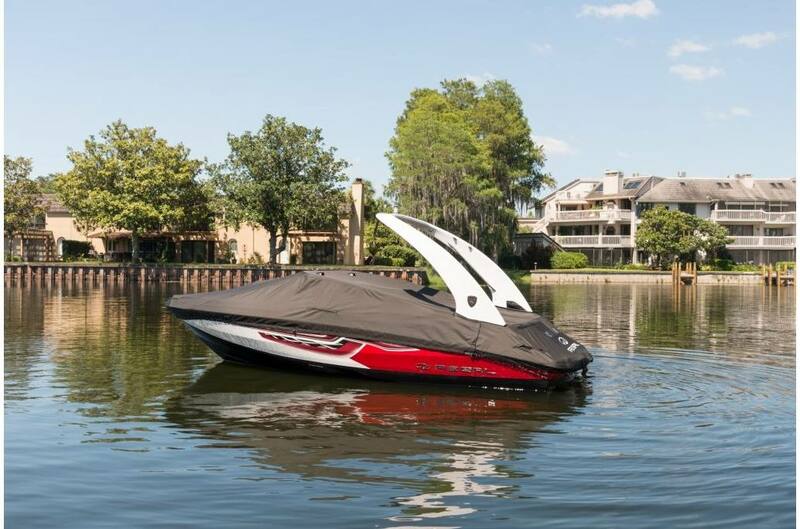 Black Aluminum Windshield Header: The dynamic ESX models feature a strong and sporty black windshield header. 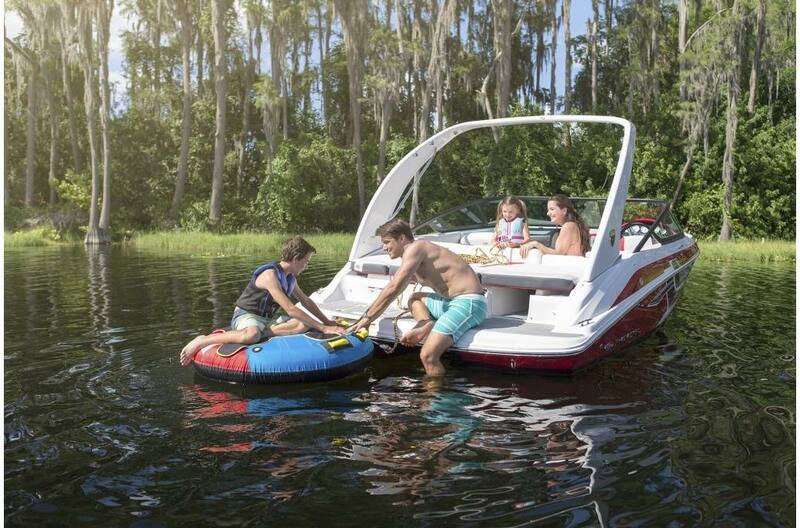 Bimini Top: The 2000 Bimini top features Sunbrella canvas and stainless bows.